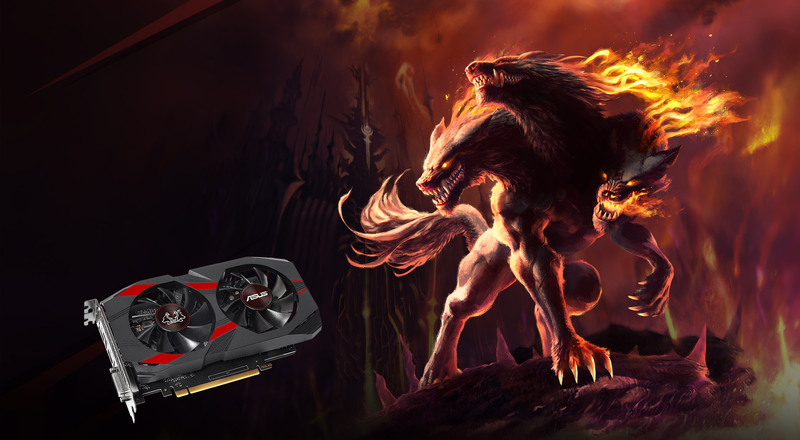 ASUS Cerberus GeForce® GTX 1050 Ti Advanced Edition 4GB GDDR5 with rigorous testing for enhanced reliability and performance. 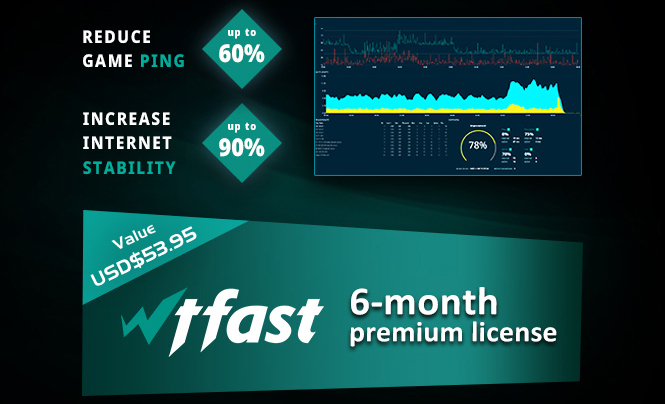 · Extensively tested with the latest chart-topping game titles like League of Legends, Overwatch and PlayerUnknown’s Battlegrounds. 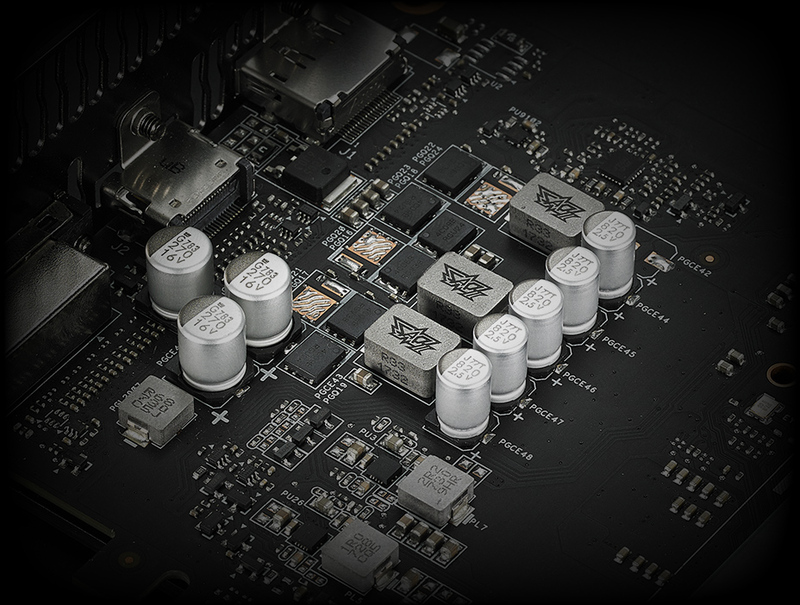 · A strong backplate reinforces the circuit board and is a striking outward mark of Cerberus’s role as a powerful guardian. 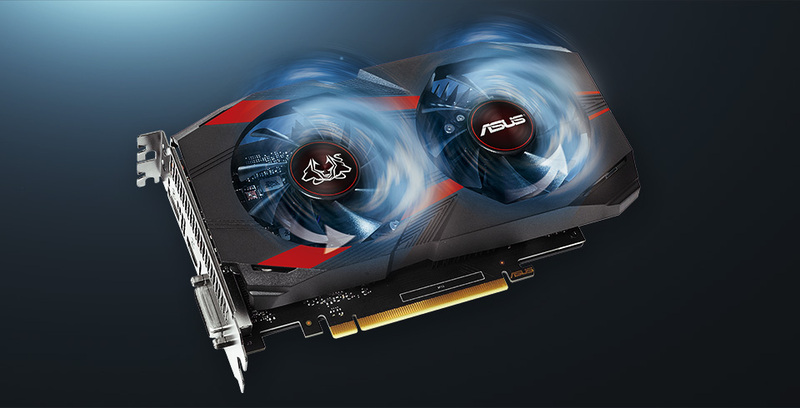 · Dual fan design provides 2X greater air flow. 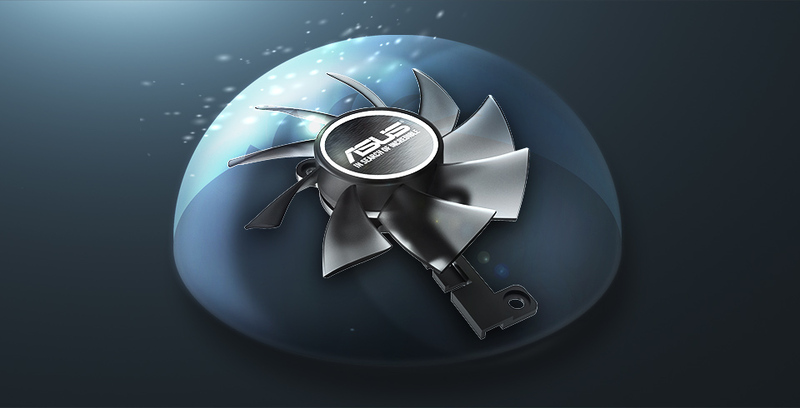 · IP5X-Certified Fans are dust resistant for longer fan lifespan. 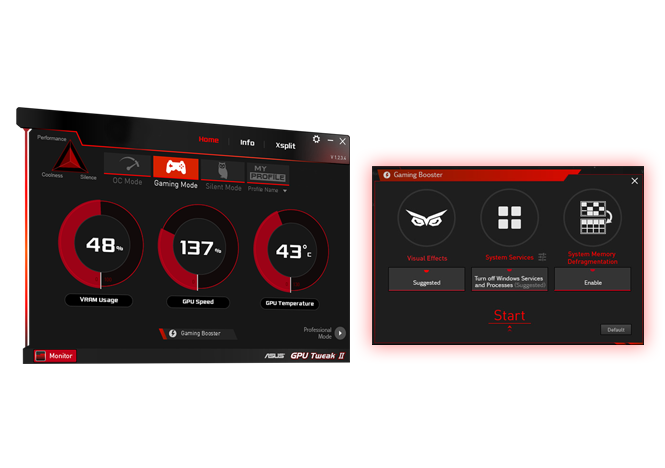 · Easy plug and play gaming with no extra power supply needed. · Industry Only Auto-Extreme Technology with Super Alloy Power II delivers premium quality and superior reliability. 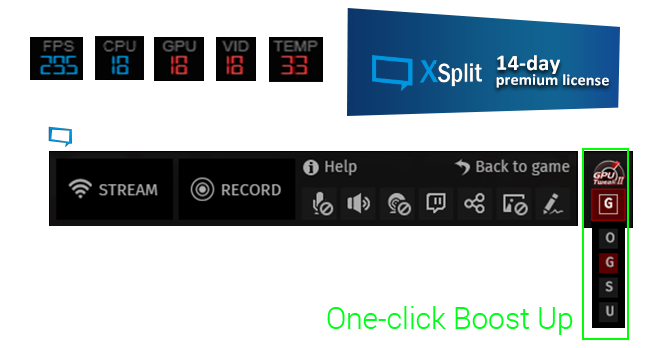 · Boost performance with GPU Tweak II, banish lag with wtfast, and stream in real time via with XSplit Gamecaster.